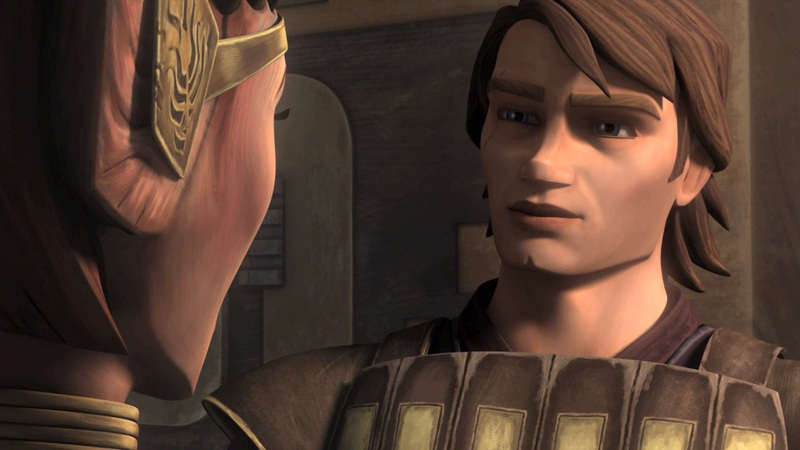 Anakin Season 4. . HD Wallpaper and background images in the Clone wars Anakin skywalker club tagged: anakin skywalker star wars the clone wars. No wonder that weird queen liked him. Who couldn't resist that smile and face! Stupid queen: GAH!!!!!! !I CANT RESIST HIM!!!!!!!! !CONTROLCONTROL NOOOO TAKE ME PLEEEZ HOT PERSON AHHH!!!!!!!! Anakinj:okay......Ahsoka cover your eyes and lets back away slowly RUN!!!!!! !